^ ジョンソン 1999, pp. 114-115. ^ ジョンソン 1999, pp. 117-118. 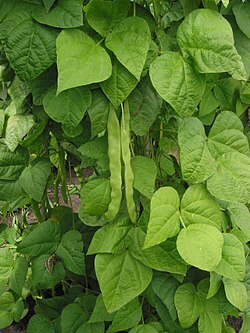 Toxicity of kidney beans (Phaseolus vulgaris) with particular reference to lectins Bender, A.E., Reaidi, G.B. J. Plant Foods.1982 ; 4(1): 15-22.